Inspired by free improvisation and a recent microtonal album, featuring Philipp Gerschlauer (2017), I have ben exploring microtonal fingerings and techniques on the saxophone. These last three months I was really only able to crack the shell of microtonality. However, I have received a completely new outlook on sound. 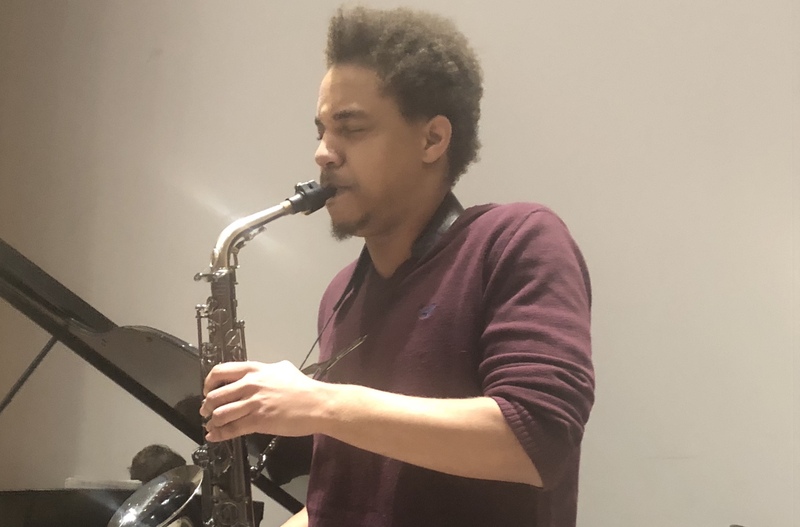 During my recital, I wish to present my personal journey (and struggle) into microtonality, and some of the many possibilities of the saxophone.